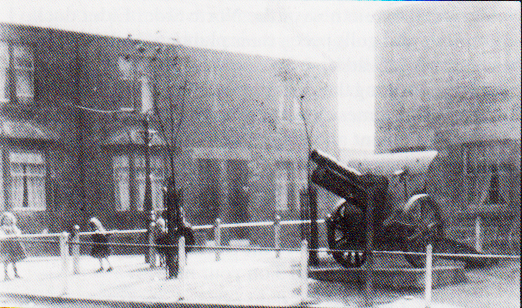 A captured German field gun was placed at the top of the Wynd. circa 1918 (Paul Morrison collection). The reaction to the end of the war in the whole of the country was very mixed- in London there were parties, whereas in other areas of the country the mood was quite sombre. Rationing continued, although some restrictions were lifted, such as lighting restrictions allowing for street lamps to be lit throughout the dark evenings and nights. Life in Northumberland soon changed after the war, and sadly, we did not fare well. Reparations from Germany to England were made by sending us free coal, which had terrible repercussions on miners and their business. Mining jobs were still a predominant employer in the North East, but the consistency of employment went downhill shortly after the war had ended. 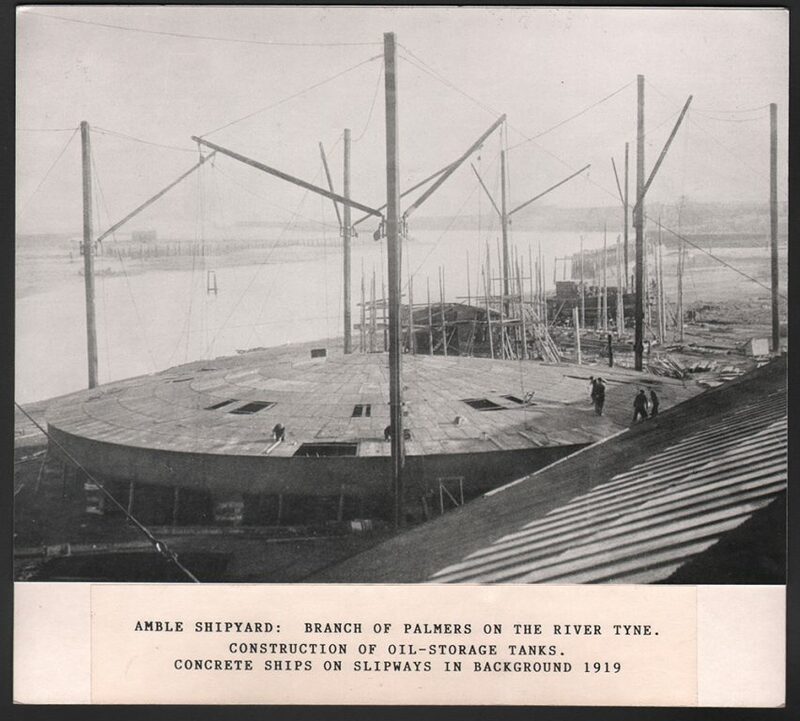 WW1 also brought shipbuilding business to Amble, which eventually fizzled out after the war, and many young people would be surprised to learn we used to build concrete ships here. Most industries were affected mostly from 1920 onwards, as Britain struggled to compete with other countries such as the US. By 1925, the town memorial was unveiled, accompanied by a procession for the honoured dead. The procession included hymns, wreath laying and a prayer offered by Reverend T. N. Dunscombe, which sounds as familiar as our own remembrances for the soldiers of WW1 and WW2. Now, the Clock Tower Memorial is protected by Historic England as a heritage site. With thanks to Frank Swinhoe and Ian Mcmanus for their contributions.